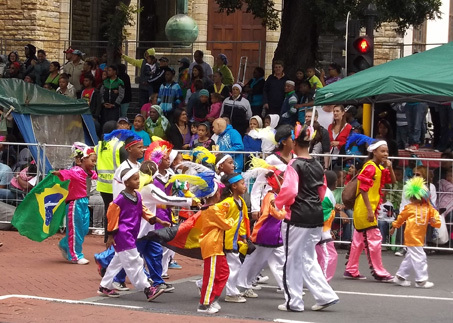 We drive to historic Cape Town for a splendid tour of the mother city. The Dutch landed here in April 1652 with the aim of establishing a halfway station so that they could supply fresh produce to seafarers. The fort was completed in 1666 and served to protect the Cape against invaders. 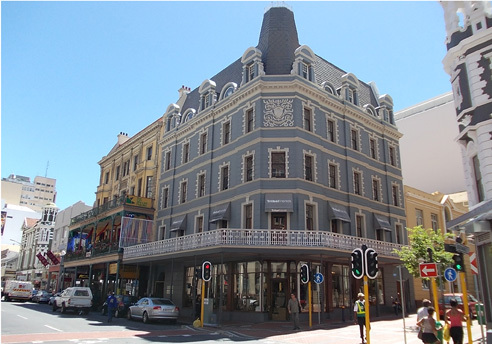 From the balcony of the City Hall, Mr Nelson Mandela delivered his freedom speech on 11th February 1990. 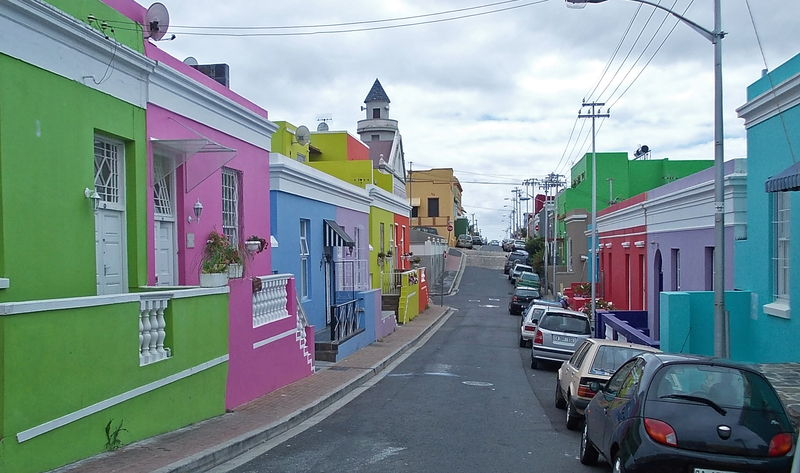 We also visit the colourful Cape Malay Quarter where the descendants of former slaves live. 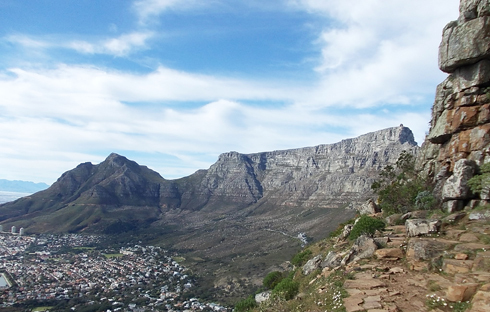 Table Mountain is a World Heritage site and should be visited (weather permitting) when in Cape Town if only for the magnificent views all round! This prominent landmark forms part of the Cape Peninsula National Park and is home to approximately 2200 species of plants and many different animals. There is a cableway to the top or the energetic folk could walk up! It consists entirely of sandstone and was therefore covered by water long ago. 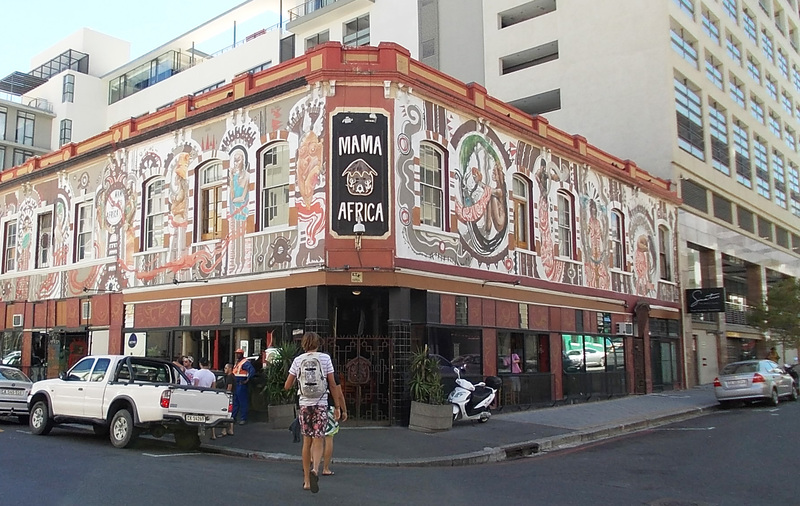 The V & A Waterfront in Cape Town was developed in 1990 and is now a very popular and magnificent harbour development with hotels, shops, restaurants, pubs, arts and crafts and the Two Oceans Aquarium. From here we can also take a luxury catamaran cruise for a trip in Table Bay. Guests also have the opportunity to do some shopping. Duration of tour – approximately 7 hours.